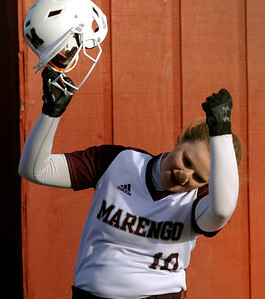 Gregory Shaver for Shaw Media Marengo's Anna Walsweer Celebrates a home run in the second inning of non-conference girls softball game against Prairie Ridge Monday afternoon, March 19, 2018, at Marengo High School. 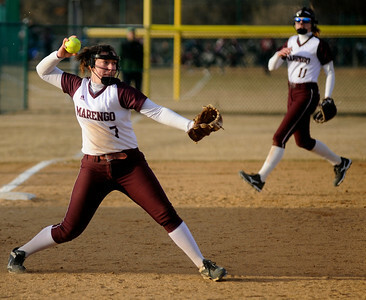 Gregory Shaver for Shaw Media Marengo's Riley Connell throws a pitch in the first inning of non-conference girls softball game against Prairie Ridge Monday afternoon, March 19, 2018, at Marengo High School. 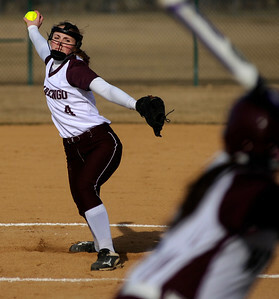 Gregory Shaver for Shaw Media Prairie Ridge's Haley Barnsl throws a pitch in the first inning of non-conference girls softball game against Marengo Monday afternoon, March 19, 2018, at Marengo High School. 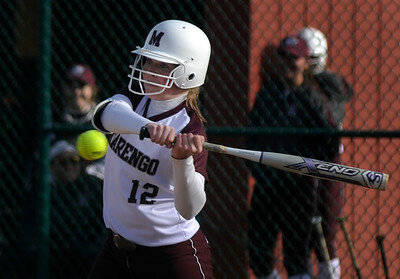 Gregory Shaver for Shaw Media Marengo's Riley Hannah Ritter swings a a pitch in the first inning of non-conference girls softball game against Prairie Ridge Monday afternoon, March 19, 2018, at Marengo High School. Gregory Shaver for Shaw Media Marengo's Susie Nawrot gets back to third base in front of the tag of Prairie Ridge's Bella Crimaldi in the first inning of non-conference girls softball game Monday afternoon, March 19, 2018, at Marengo High School. 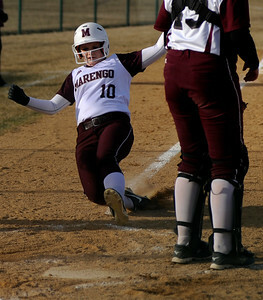 Gregory Shaver for Shaw Media Marengo's Anna Walsweer slides into home plate to score in the second inning of non-conference girls softball game against Prairie Ridge Monday afternoon, March 19, 2018, at Marengo High School. 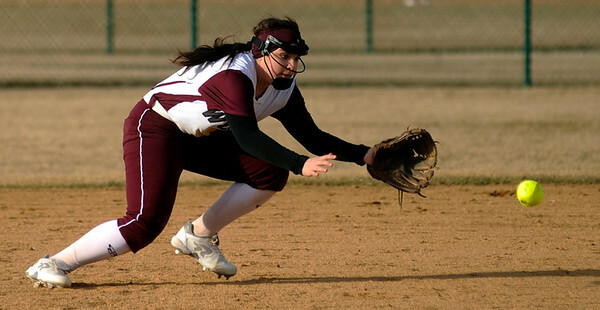 Gregory Shaver for Shaw Media Prairie Ridge's Bella Grimaldi tries to field a ball in the second inning of non-conference girls softball game against Marengo Monday afternoon, March 19, 2018, at Marengo High School. 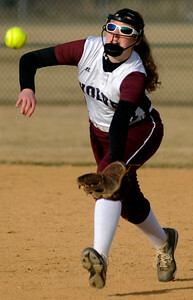 Gregory Shaver for Shaw Media Prairie Ridge's Sara Gelon tries to field a ball in the second inning of non-conference girls softball game against Marengo Monday afternoon, March 19, 2018, at Marengo High School. 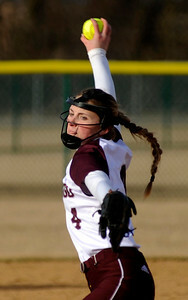 Gregory Shaver for Shaw Media Marengo's Riley Connell throws a pitch in the third inning of non-conference girls softball game against Prairie Ridge Monday afternoon, March 19, 2018, at Marengo High School. Gregory Shaver for Shaw Media Marengo's Dani Hartmann throw to first in the fourth inning of non-conference girls softball game against Prairie Ridge Monday afternoon, March 19, 2018, at Marengo High School.